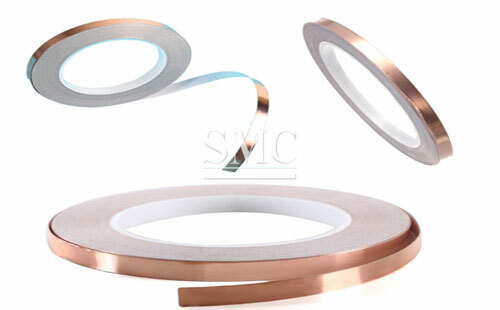 Available on pads and spool. 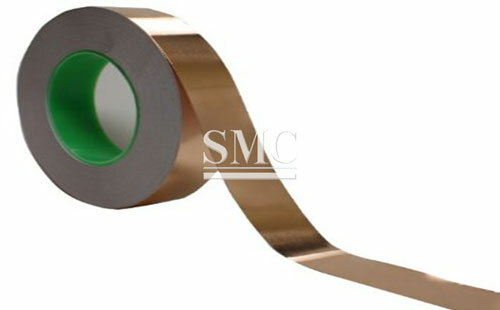 One side is copper, other side has insulating paper; In the middle is an imported pressure-sensitibe acrylic adhesive. 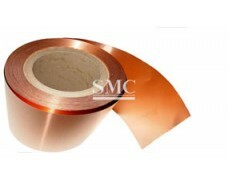 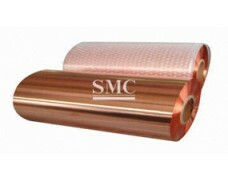 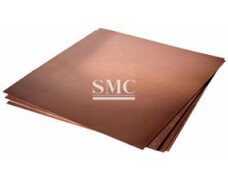 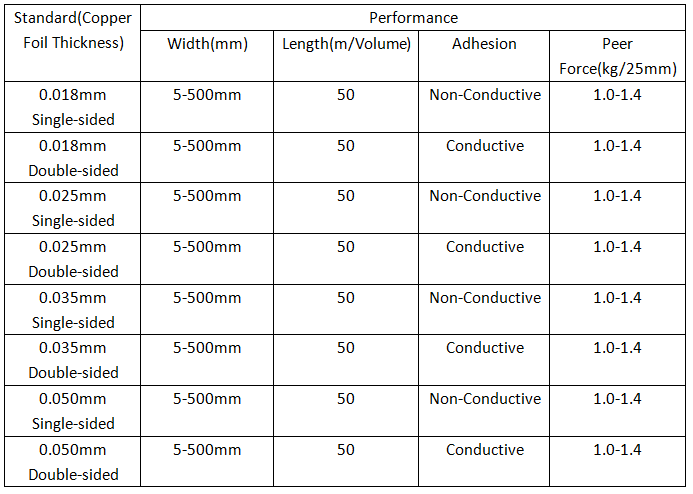 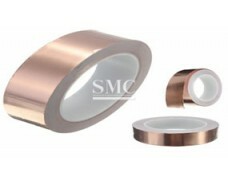 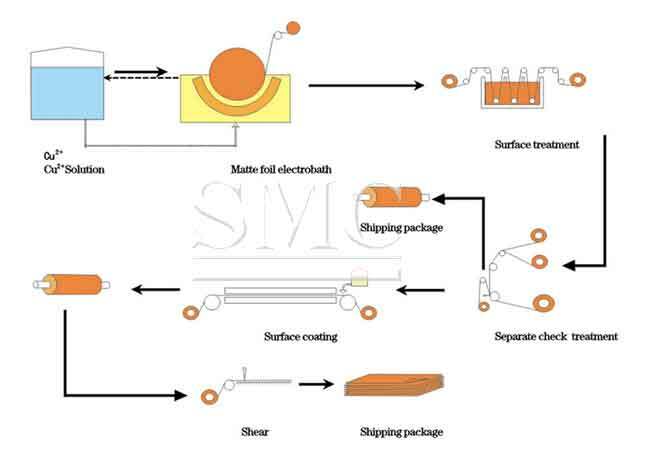 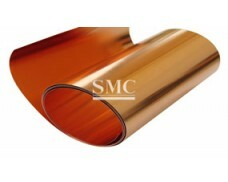 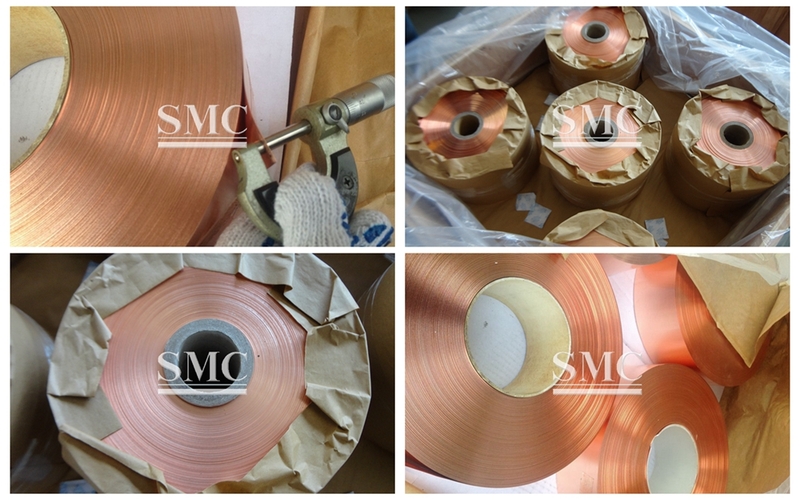 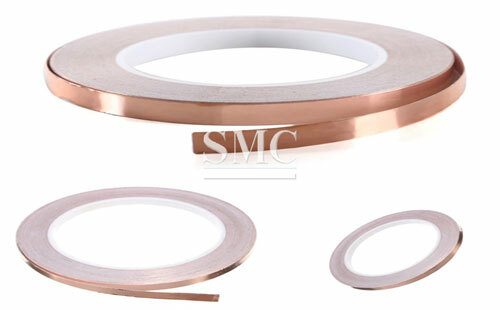 Copper foil had strong adhesion and elongation, It is mainly due to copper foil’s excellent electrical properties that during processing it can have a good conductive effect; Secondly we use adhesive coated nickel to shield electromagnetic interference on the surface of copper foil. 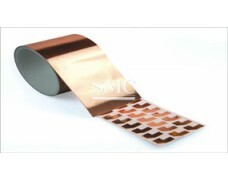 3) Electrostatic charge will be grounded, strongly bonded, good conductive propertied.